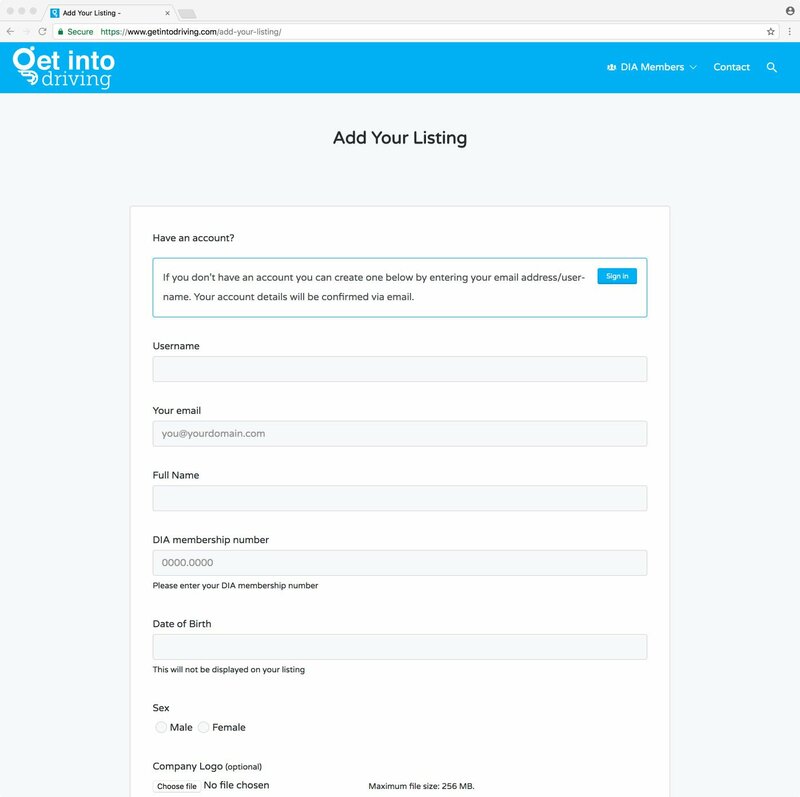 You can now create your listing by filling in the fields. You can add your own logo and profile images, such as a cover photo or gallery of images. Listing tags will help students find you. 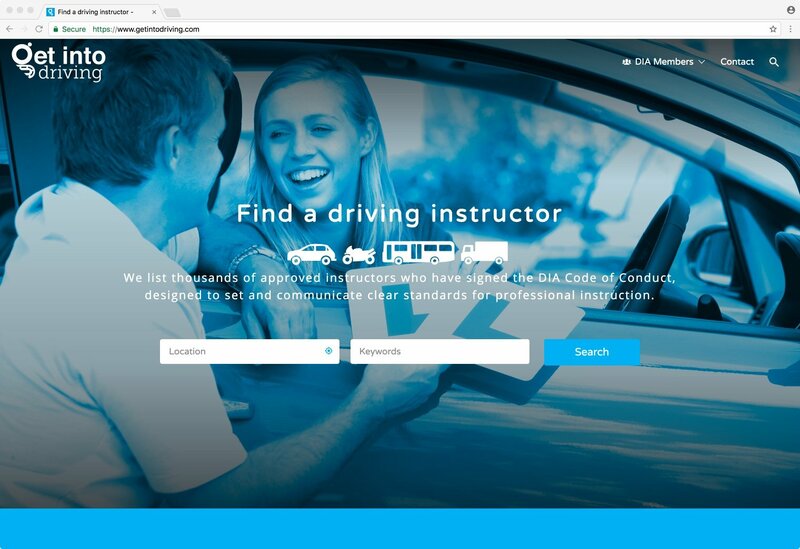 You can also include any other appropriate options such as Languages, CPD Offered, and the services you offer, to make your profile as detailed as you wish. As soon as it’s approved your listing will be made live. You’ll be able to update your listing at any time using the instructions above.